Honours Degree finished and although I do have a greater appreciation, however, at 53 what difference does this give me in life. It’s been a fantastic part of my journey in life, so I am ready to embrace a life more creative… what all that means I cannot grasp at the moment, I am relying on the fact that when I completed the degree in May last year I didn’t see the changes in my art until July, when someone pointed the difference in my approach from the year before. Anyway… Have I got it? This is a piece called “Trial Separation”, initially when I happened upon this scene I was thinking about Gursky’s “Rhine”. I like the layers and the symmetry. 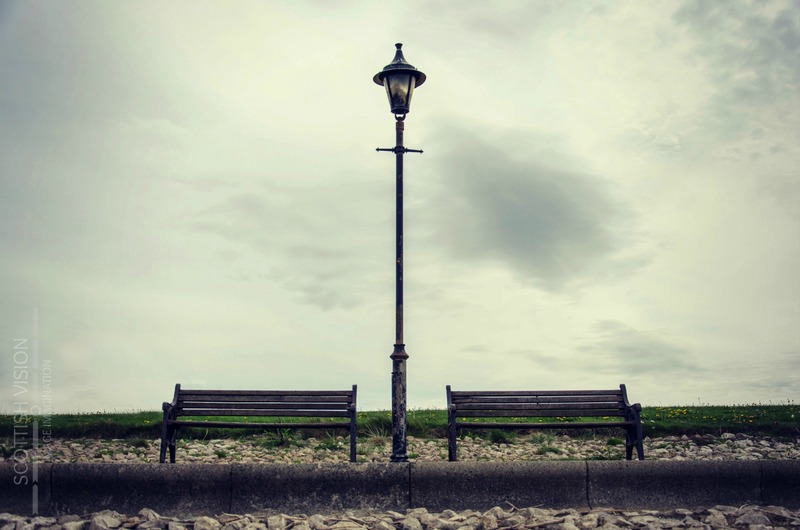 The key to this is my interest in benches and how people use them… the narrative that came to mind here is the separation of the benches by the immovable lamp post… I have planned to return to this and put people in for a series of images.